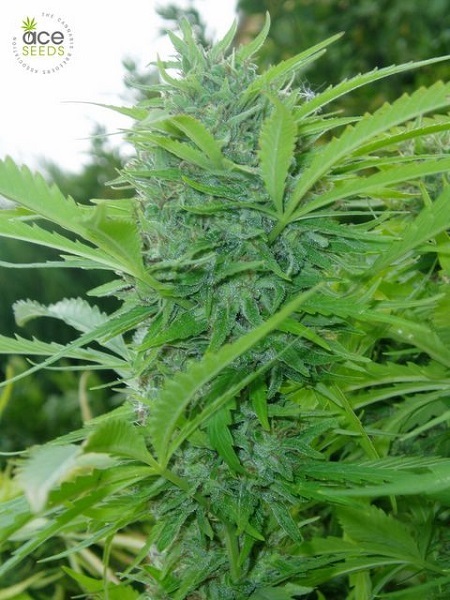 Tikal Feminized Marijuana Seeds by A.C.E. Seeds: Tikal is a sativa hybrid with new Central American genetics originating from the jungles of Guatemala. It is a high yielding and vigorous sativa that is easy to cultivate. When cultivated outdoors it ends up with well-developed branches, full of sweet flowers of a strawberry aroma. Adapts well to indoor growing, outdoors, it is a very adaptable plant that has been bred for years throughout the Iberian Peninsula and even in colder climates such as in northern France.